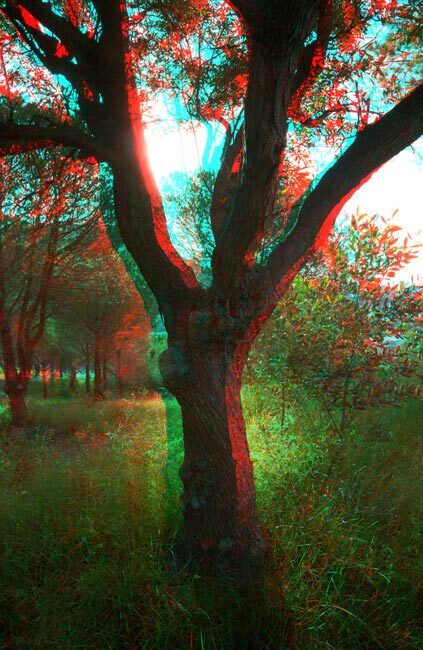 This is an alternate way to look at the previous image, you will need stereo glasses like these. Lovely image. The backlighting from the sun gives it a magical look.